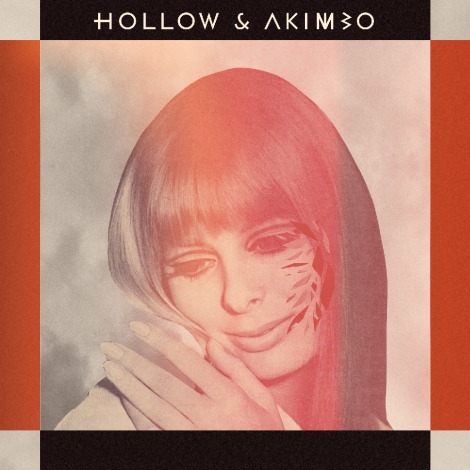 Here’s the brandslapping new track ‘Solar Plexus’ from Hollow & Akimbo‘s debut EP entitled ‘Pseudoscience’, out October 1st via Quite Scientific Records. It’s electro-pop alright, and it sends you into a comfortable sway. Written, recorded, mixed and mastered all by the duo themselves, it’s an impressive debut and if this single is anything to go by the EP will explore desirable vocal harmonies meshed with electro percussion and stringy guitars.